If you are suffering from pain or loss of function due to an injury or a physical condition, you may be able to benefit from physical therapy. Physical therapists are experts in the musculoskeletal system who provide help with recovery for a variety of conditions. The musculoskeletal system is made up of the bones, ligaments, cartilage and muscles in the body. Physical therapists can also help you stay fit and avoid future injuries. If you live in the Greenville area and could benefit from physical therapy, you should come by Peak Performance Physical Therapy. Our team works from six locations across Eastern North Carolina to provide patients with treatments designed to promote recovery. The goal of our physical therapists is to work personally with you to help restore your strength and quality of life. At Peak Performance Physical Therapy, we can help with all of the above and more. Please visit our services page or contact us to see what we can do for you. What will happen at your physical therapy appointment? You can expect quality service and care from the entire staff at Peak Performance Physical Therapy. Our administrative staff is helpful with scheduling and insurance questions. One of our physical therapists will work with you to develop a customized treatment plan. Treatments can be different depending on the nature of your condition and how bad it is. Other factors your physical therapist will consider include your age, health, lifestyle and medical history. During your appointments, your physical therapist will guide you through your treatment. Treatments may include exercises, stretches, manual therapy, massage and aquatic therapy. 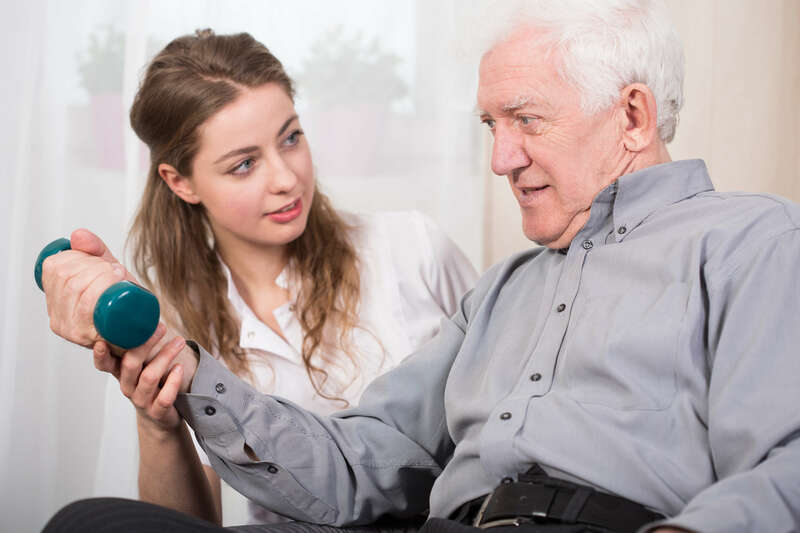 Regardless of what your individual treatment includes, you can be sure that your physical therapist wants the best for you when it comes to helping you recover and experience a better quality of life. Are you ready to talk to a physical therapist about regaining your strength and mobility? Contact Peak Performance Physical Therapy today to schedule your appointment. If you would rather try one of our other five locations, please visit our locations page. We look forward to working with you.